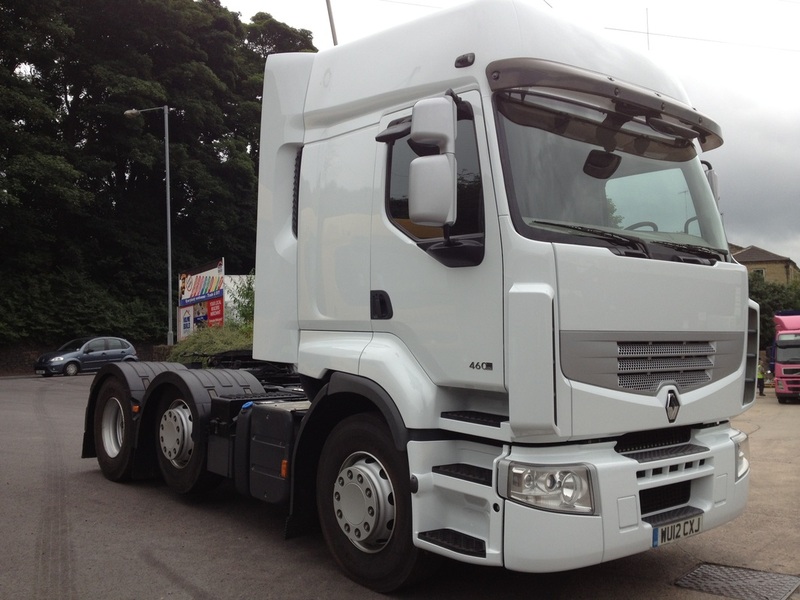 ﻿﻿﻿﻿﻿﻿﻿﻿﻿﻿﻿﻿﻿We are a specialist Renault Truck Recycler and Dismantler based in the North of England. We specialise in vehicles from new to eight years old but do dismantle older vehicles occasionally, however, unlike most "commercial breakers" we sell everything from a complete cab to a con-rod or the smallest air valve. 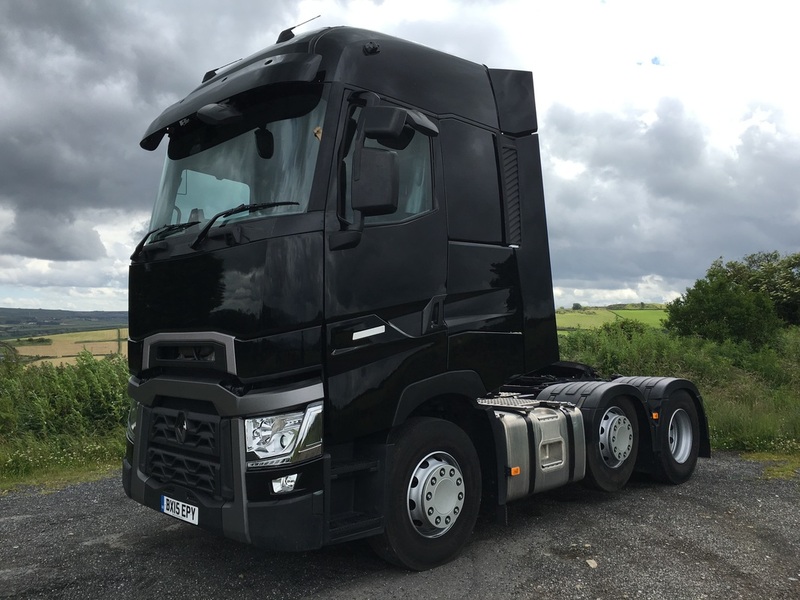 Our sales contacts Richard and Ady have almost 40 years of Renault Truck experience, in both parts and repair. The company has been established for almost 70 years and has been a Renault specialist for more than 30. During that time we have gained a reputation for excellent service and believe our product knowledge is unrivalled. Our premises are an authorised ELV site (end of life vehicle site) and comply with current UK and European standards of practice. Most major Credit and Debit cards are accepted for payment as well as Bank Transfer and Cheques.